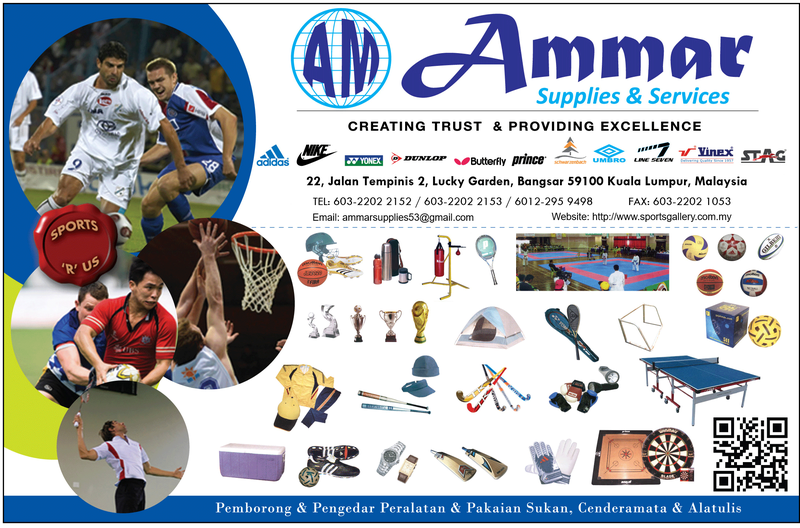 Ammar Supplies & Services . Copyright © 2011. All Rights Reserved. This site requires minimum 800x600 screen resolution.